Shakespeare sits down to dinner. On the menu, “Great Will’s” 36 plays in the original language to be enjoyed without moderation as a delightful theatre of objects. Forced Entertainment gets the job done! 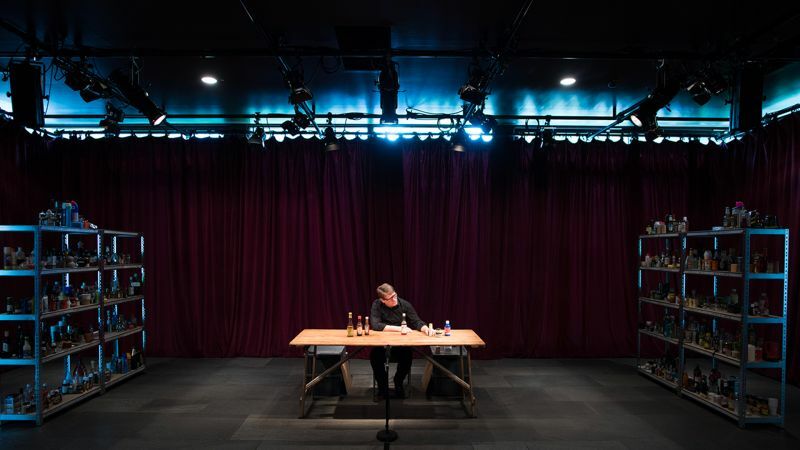 Not accustomed to show works from the classical repertoire, the British collective led by Tim Etchells chose to show Shakespeare’s complete works. Neither more nor less. On the menu, then, the Bard’s complete theatre works, aka 36 pieces. From “The Merchant of Venice” to “The Tempest”, from “Richard III” to “King Lear”, nothing is missing! 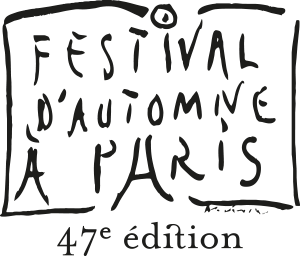 If such an excess comes as no surprise from these fearless theatre conventions disrupters, it must be said that it is built on a clever miniaturization. 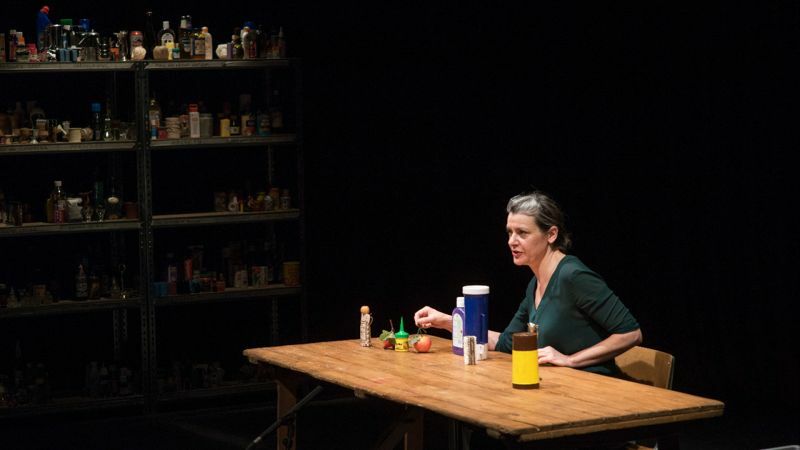 The stage is nothing more than a simple kitchen table; actors grab all sorts of objects to help them tell the story: a pepper shaker, a perfume bottle, a paste jar, a bottle of ketchup, a match box. Funny, delightful or spicy, each performance lasts one hour. Not one second is boring. What artistry! Romeo and Juliet, the grown-up version: they too fall in love, are thwarted and die of despair. Not because of Caesar. A lavish series ending: Hal is in power: instead of pubs he now goes looking for a fight with the church and embarks without God’s blessing on a hopeless war against France.